Jurassic World is at Grand Central! 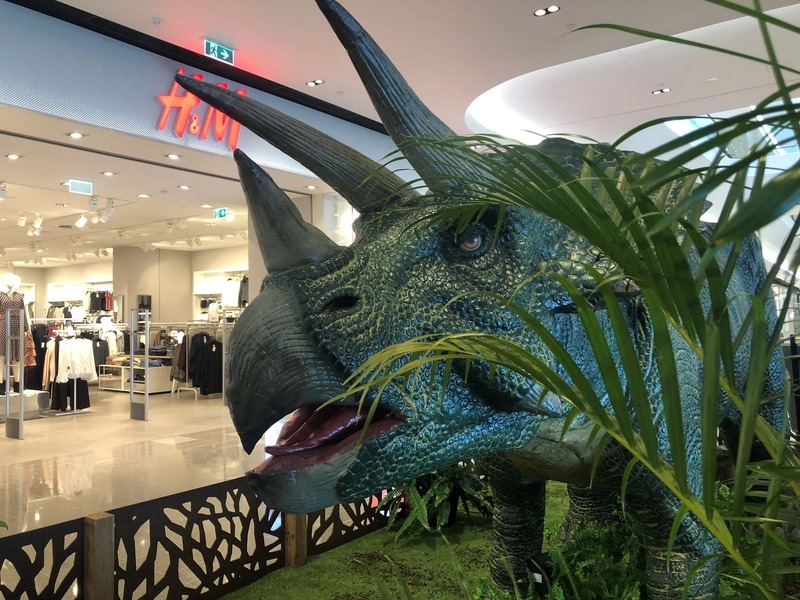 Jurassic World will be at Grand Central Shopping Centre from now until April 18, with activities kicking off from tomorrow – Friday April 5. The four dinosaur pods will be located outside Kmart on Ground Level, outside H&M on Level 1, and outside TEMT and Coles on Level 2. There’s also a photo pod outside Myer on Level 2. Grand Central will even have their very own ‘Blue’ who will roam the centre daily from Friday from 11am-2pm looking for tasty morsels! 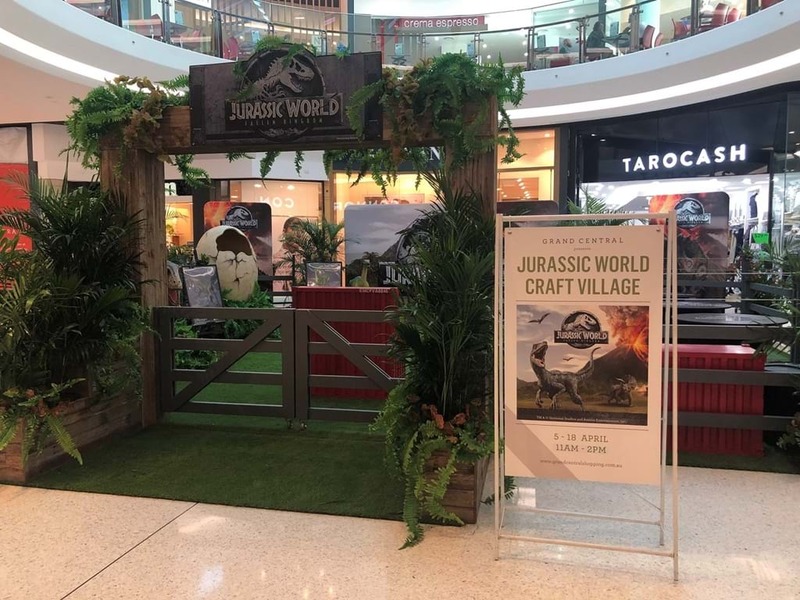 There is also a Craft Village in Centre Court, where children can immerse themselves in the land of dinosaurs and create something different each week. From Friday, kids can do craft from 11am-2pm every day. 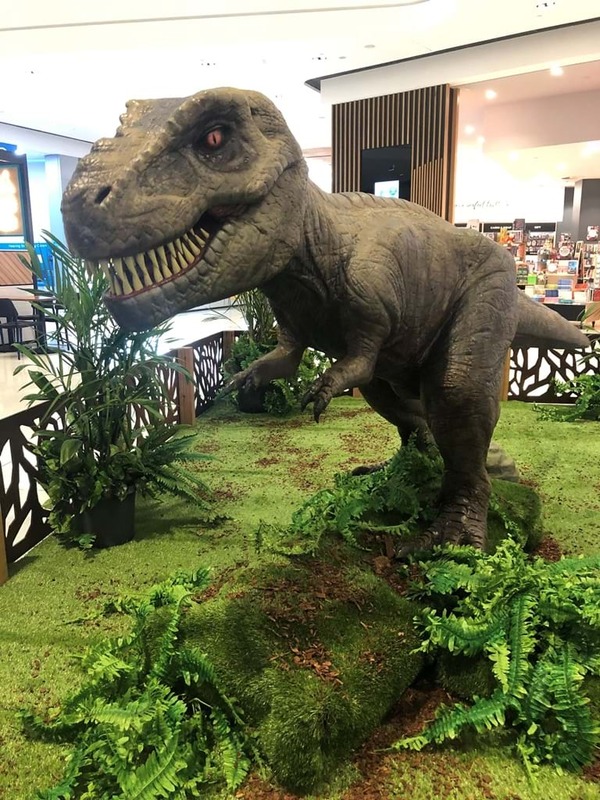 When customers spend $30 or more in a single transaction at any Grand Central retailer during the promotional period, they can drop in to the Customer Service desk on Level 1 outside Mecca Maxima to collect a dinosaur book or puzzle for the kids thanks to QBD Grand Central. Stepping back in time never looked so good!